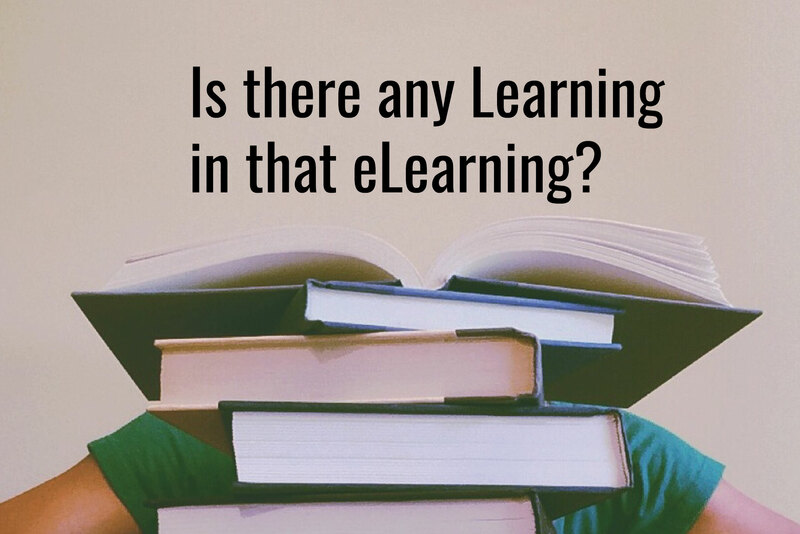 Should we do more eLearning? How effective is eLearning compared to instructor-led training (ILT), peer-to-peer coaching, and other types of learning? How do we know if eLearning actually produces learning? If we don’t measure it, how will we know its effectiveness? How will we improve upon it? This article discusses program evaluation of online learning. Through various program evaluation methods we can determine how online learning stacks up to its objectives and how we can ensure that eLearning programs do indeed deliver. The “E” in the ADDIE model (Analyze, Design, Develop, Implement, Evaluate) of instructional design represents evaluation. Program evaluation is an important step in any training and development program. Program evaluation methods for eLearning include research activities before, during, and after the program. First, What is the Goal? What new knowledge, skills, and/or behaviors do key stakeholders (employees, management, customers) need to meet business challenges? What are measurable results to help determine success of online learning program? How does the eLearning program align with other learning activities supporting the learning objectives? Does the design include all identified objectives? How might design elements encourage more engagement in the content? How will each element facilitate learning? After a number of iterations, the instructional design team determines that the program is “ready for prime time” and the eLearning program proceeds to the implementation phase. Program evaluation surveys contain questions on rating and ranking, agreement, and other questions related towards producing numerical data. Open-ended survey questions seek deeper a understanding of how stakeholders feel and think about the program. Both numbers and thoughts have value. To make good decisions about online learning as part of our portfolio of learning activities, and to continuously improve upon eLearning programs for performance improvement, we conduct program evaluation before, during, and after each program. Quality eLearning program evaluation requires planning, design, and implementation deploying appropriate evaluation methods. By reviewing both quantitative (numerical) and qualitative (thoughts and feelings) data, we can achieve a richer set of data to analyze and base future actions. Our ultimate objective for any eLearning program, or other training and development activity, is improved organizational results that we measure through evaluation methods focused on Kirkpatrick Evaluation Model Level 4.